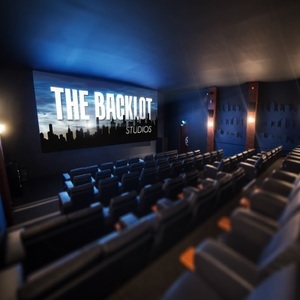 The backlot studios is australia’s first purpose-built private cinema & events space suitable for corporate / private events and post-production. 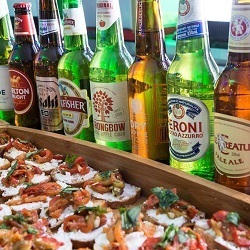 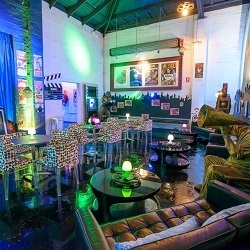 the auditorium, complete with the latest in digital technology, is set inside a converted warehouse complete with cafe/bar/function area with on site car parking available…all within melbourne’s media hub – southbank. 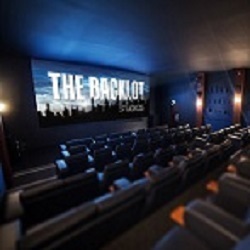 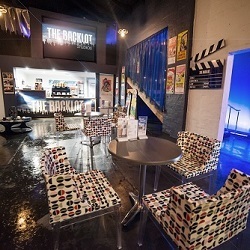 corporate presentations, product launches, private events, film and social club events, gaming, and post production facilities such as big screen editing, grading, and mixing in the dolby 7.1 cinema all available at attainable prices – the backlot studios is the next generation of event venues and facilities. 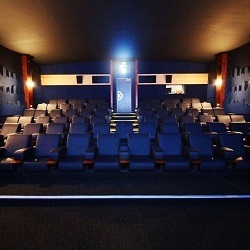 *Please Note That Pricing Does NOT Include The Hire Of A Film, Ask For A Quote. 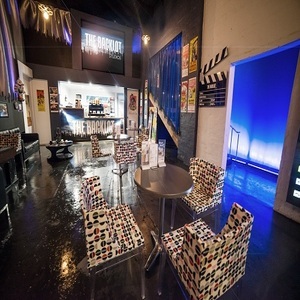 *Additional Fees May Apply For Technical Labour & Extra Staffing. 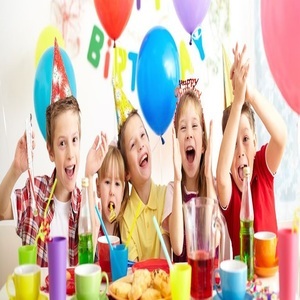 Minimum total is $475.00 (Min order $450.00 + $25.00 Delivery Fee ) Please add more items.